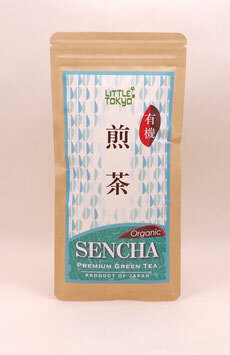 Sencha (general green tea): tea leaves are grown under direct sunlight until they are harvested. 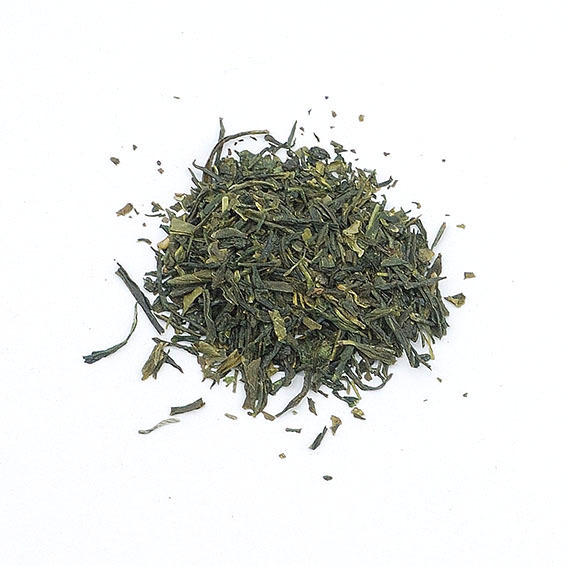 This Sencha was steamed through “fukamushi” method in which tea leaves are deeply steamed in its initial stage for a longer period. Fukamushi prevents oxidation of the leaves and partially breaks them into very small crumbs. 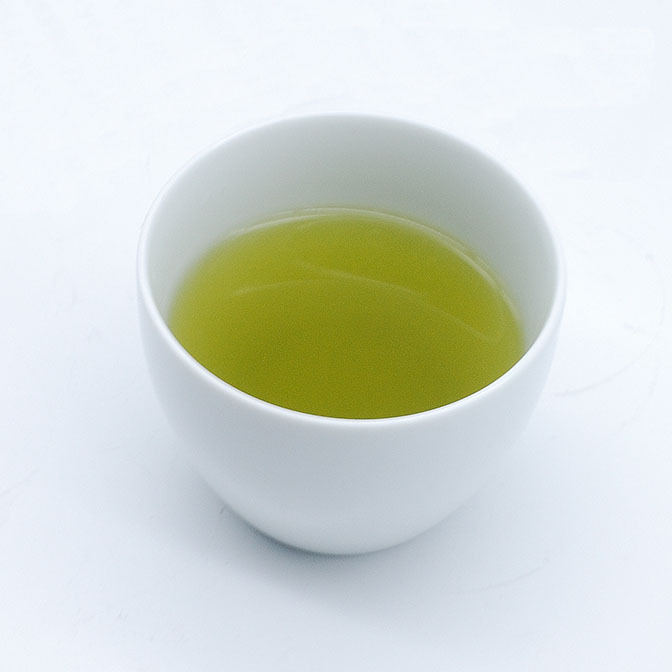 The result is a medium bodied tea with bright yellow green colour and mellow flavour. Contains catechin, an antioxidant that helps reduce cholesterol.